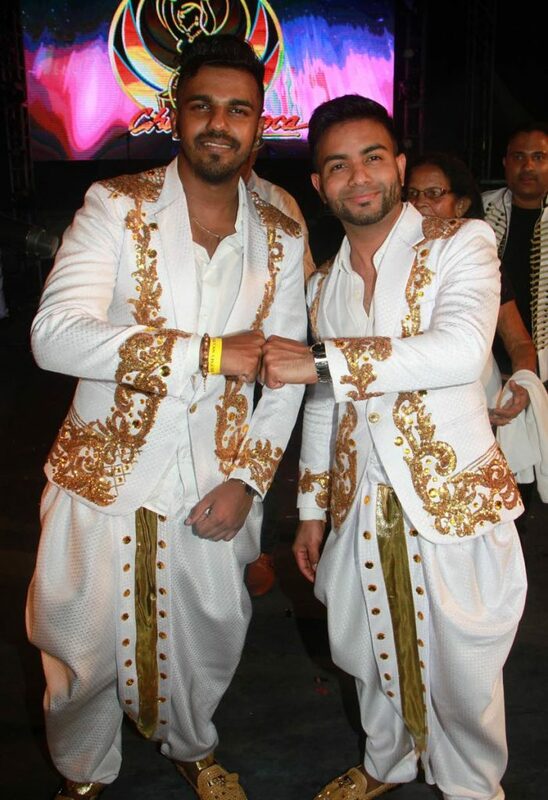 Brothers Rajkavir and Samir Singh, directors of Southex Event Management Co (Southex), the company that has been producing the Chutney Soca Monarch (CSM) competition for the past 24 years, are now taking a more active role in the running of the business. “While our father (George Singh) has passed the ‘torch’ to us, he maintains an active role in Southex, holding the title of CEO, providing a guiding hand as we slowly take the reins. We have put together a succession plan with respect to the continuation of Southex and maintaining the excellence in service it is so well known for,” Rajkavir told Business Day. This includes maintaining the standard of CSM as one of the best produced shows in Carnival. "(It) will continue to be long after our father decides to step back and allow us to put our own personal touch on the event,” said Samir, who plays a major role in the operations, production management and logistics of the company. The finals of the CSM will he held on February 16, at Skinner Park, San Fernando. But with tight finances in a struggling economy, and a drop in sponsorship and government subventions, the brothers say it is a struggle to put on the show. “It seems as though we are still faced with the questions as to why Government continues to fund prizes for this event. 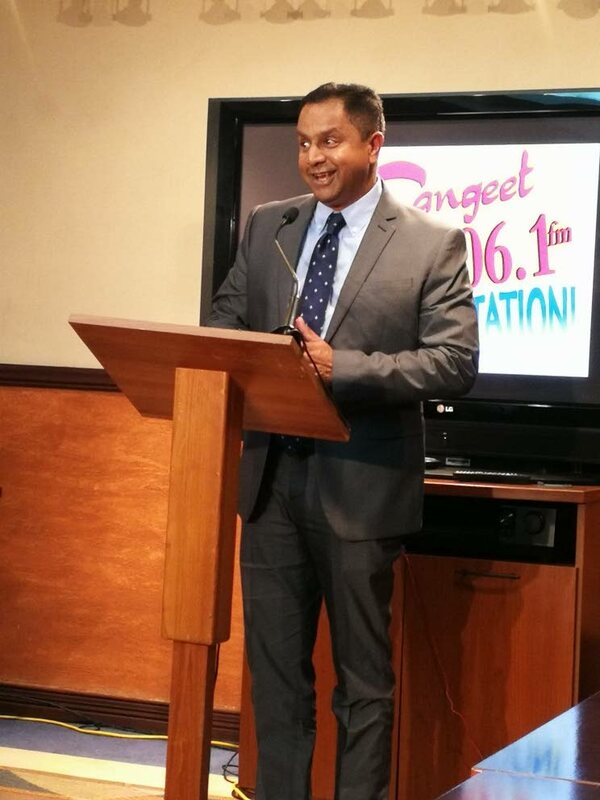 Our view is such that the CSM has become a staple in the melting pot of Carnival, and more particularly, it is one of two annual events that assist in generating new music content, artiste development and general exposure for the emerging talent,” Samir explained. And, according to Rajkavir, the show cannot go on without subventions and sponsorship. “The truth is that the organisers of the event can’t afford to put on a production as is done due to the sheer size and expense involved in such an event without the grant of prize money from the Government.” He said a look at the development of the CSM over the past 23 years will show a steady increase in the quality and visibility of the event, which is closely tied to “government subventions and sponsorship contracts with both State and private companies”. Rajkavir said the viability of the event requires a level of maturity from all stakeholders. “The intellectual property of CSM and many of Trinidad’s Carnival events have a lot of value which can be leveraged to create growth and profit, as well as significant investment from both local and international bodies." Piracy, however, shows how people do not understand the value of intellectual property and is a challenge to its promotion and profitability. And Samir points out the additional benefits of job creation and the marketing of TT as a tourism destination..
Nishard Mayrhoo and Neval Chatelal, the 2018 Chutney Soca Monarch competition winners. Even for this year's competition, government subvention remains essential for the prizes, which under the 2010-2015 administration of the People's Partnership reached a high of $2 million for the winner. This slumped significantly in recent years under the PNM government which cut back on expenditure due to declining revenues in a recession. Although the brothers have both chosen to follow their own career paths, they appreciate the fact that their father had insisted they have a working understanding of how Southex is run. 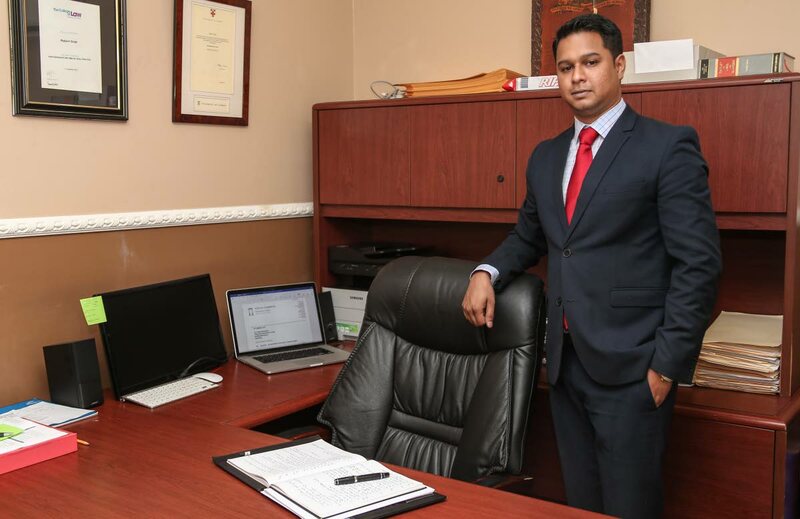 Rajkavir, 31, is a practising attorney, and 27-year-old Samir is the managing director of his own company, DimitCo Ltd, which offers asphalt sealcoating and resurfacing services for both residential and commercial applications. But they practically grew up in Southex. “We began our journey in Southex from the ages of 15 (respectively). Our father has always prided himself on hard work and excellence and ensured that we also understood that very concept. He ensured that we spent adequate time in each area of the business, from the lowest rung to where we currently sit. 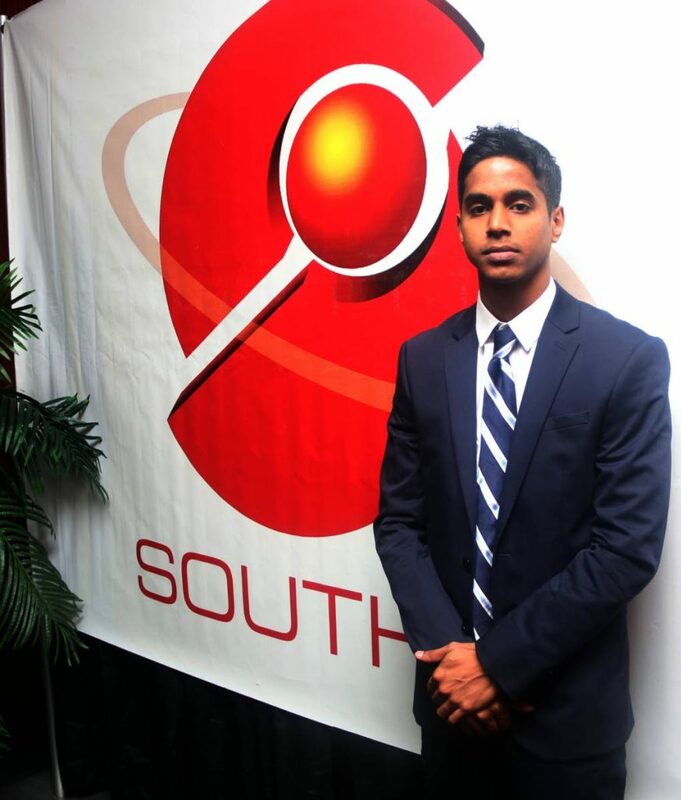 It’s this intricate knowledge of the business that we feel allows us to adequately step in and take Southex into a new era having and continuing to translate from one generation to the next,” Rajkavir explained. “Southex has always been a very diverse company in terms of the type of work we take on... Southex is not only involved in Carnival, we are heavily involved in the equipment rental business for events, making us one of the largest suppliers of truss, exhibition booths, and temporary infrastructures, both indoor and outdoor. Other key services that we offer are marketing and advertising, event and production management, design and concept, and finance and budget management.” Samir, highlighting that although CSM is one of the company’s “landmark” events, said Southex has been behind other well-known events, expositions, conferences and productions throughout TT, among them the Trade and Investment Conference, The 5th Summit of the Americas, the Carnival Messiah production, and Carifesta. Now that Southex is in the hands of a new generation, what’s next? Samir shares their vision with Business Day.